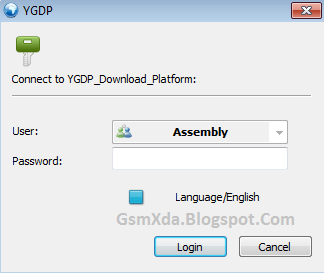 YU Yureka Plus YU5510A in any type issue software related you can easy solve using this method and this is for everyone who new fresher technician or experience technician in android software related, before use remember must be working well all are required which you can see in this method it below to be mention, different to be error when you try to flash or upgrade first of USB not recognized this error possible when micro USB not working, battery not charged, phone USB socket not working properly so if you fail with this method just write down your comment on below comment box i will soon possible to fix it, first take backup into device if live otherwise dead you can't take backup, this method use when device in dead condition also but must be in software problem in hardware device not be live. 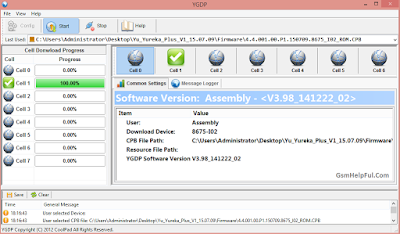 If software related issue in YU Yureka Plus YU5510A so use this guide really awesome and easy to use without any box and this is version of Yu_Yureka_Plus_V1_15.07.09 but if different version in your device then download first it and following same method no any different for another version, this method you can use without any box its done from flash tool its also available here, and impotent of must be installed phones driver, you can't flash or upgrade if not installed in your computer or laptop it must be installed and also available in this post, here all are linked that tested and working fine just in one try, you can use this guide when your device in hang on logo, restarting, auto turn on internet connection, auto turn on wifi connection, auto apk installing, auto gone balance, pattern lock, screen lock. Can i follow this method..? actually i hard brick my device while trying to install 12.1 in YU5510A. there are two devices(i.e YU5510 & YU5510A) which make me confuse. also can i install TWRP recovery after this...and Unlock Bootloader...?? 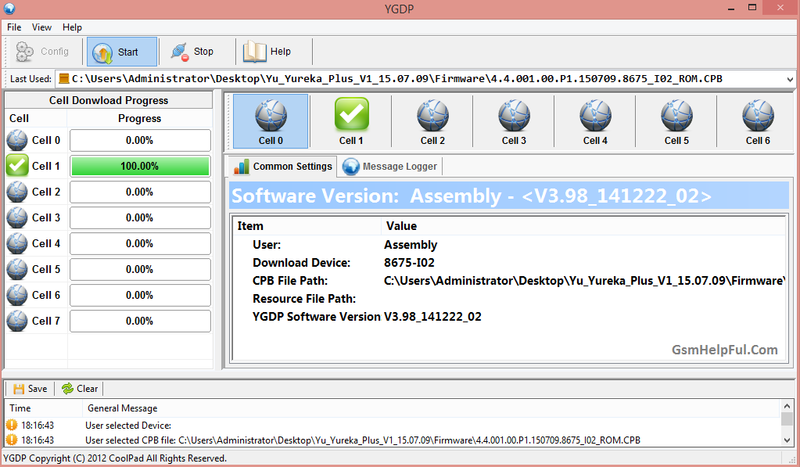 hello My device is Yu Yureka Plus YU5510A running on android kitkat 4.4.4. build number 4.4.017.p1.160204.YU5510A. can i use this method to update it to lollipop or do i have to unlock bootloader etc. If unlockin required could u please make a tutorial of how to unlock bootloader before flashing this. so if i install custom recovery and root wont it effect the fast boot rom installation cause fastboot method rewrites everything right...? Thanq. Works. Wouldn't without your help. YU5510A H/W ver P2. S/W ver P0.160314 FRP LOCK HELP ME. 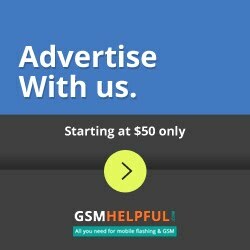 before following this install USB Driver ?